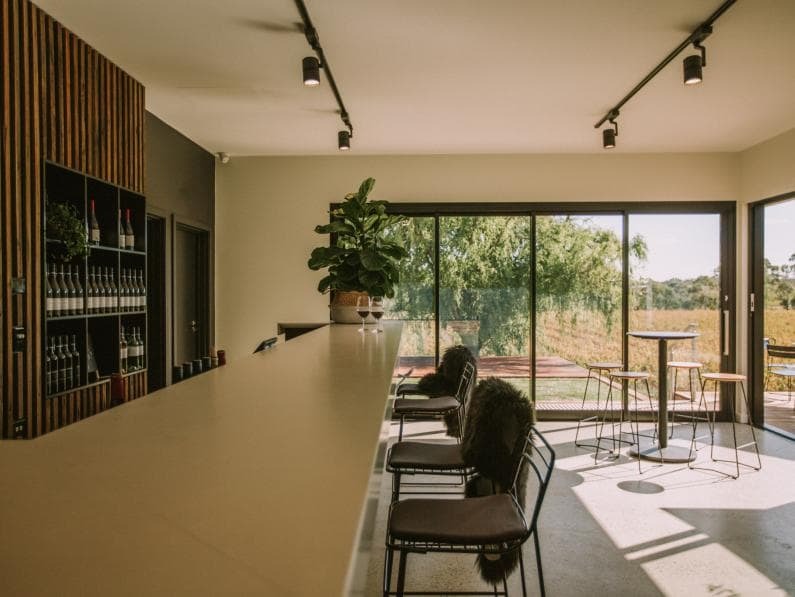 Established in 1998 Hewitson winery is situated in the heart of the Barossa Valley on the historic Seppeltsfield Road and boasts some of the oldest vines in the World. 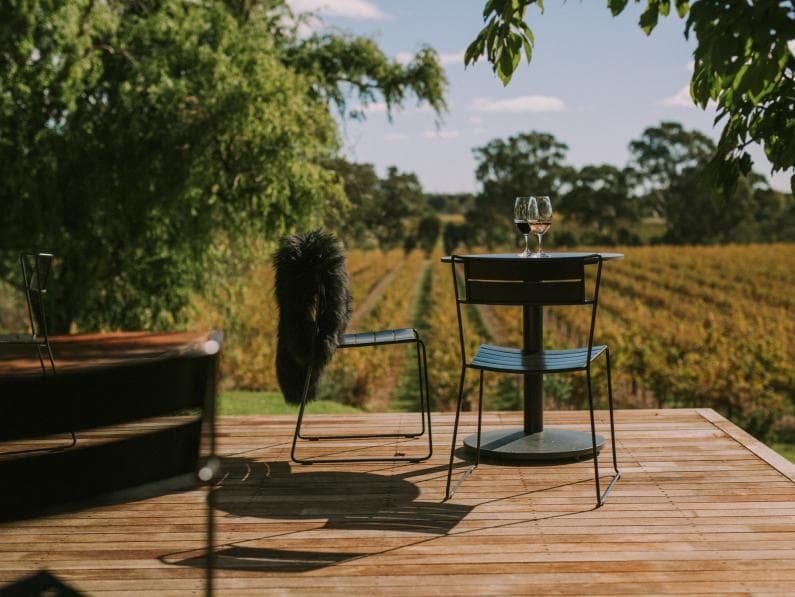 Our fruit is sourced from these dry-grown, pre-Phylloxera vineyards of the Barossa Valley and also single site vineyards in Eden Valley, McLaren Vale and the Adelaide Hills. We believe great wines are the expression of the soils they are grown in and in the seasons they grow. Through knowledge and experience we strive for balance, structure, concentration, power and breeding. 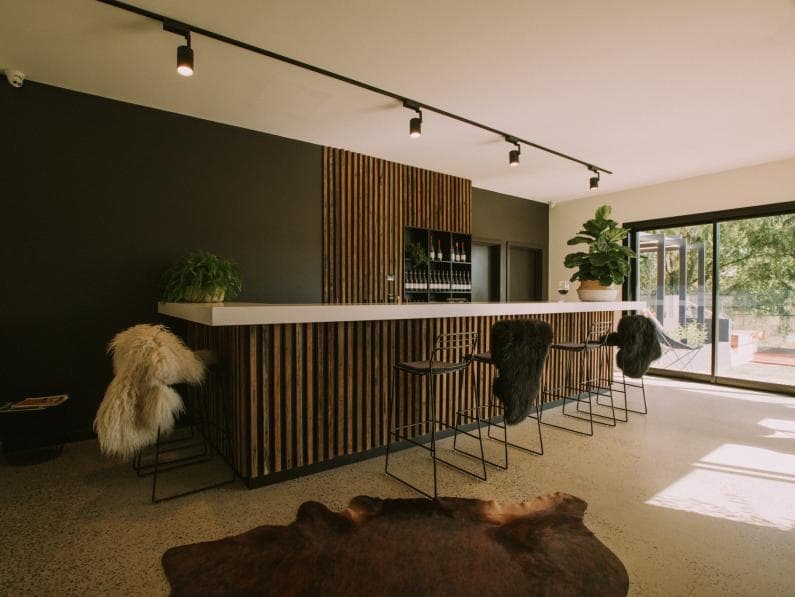 Our much-anticipated Cellar Door is now open! 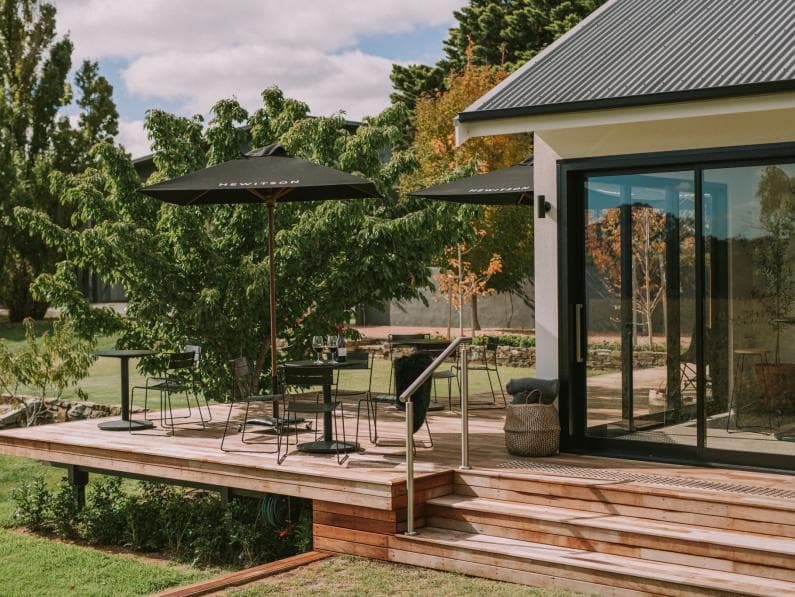 Set on the historic Seppeltsfield Road and in the heart of the Barossa Valley, visiting us is only a short drive from Adelaide and the Adelaide International Airport. We have restored the original “smokehouse” building into a contemporary space that offers the perfect mix of historic charm and modern décor. 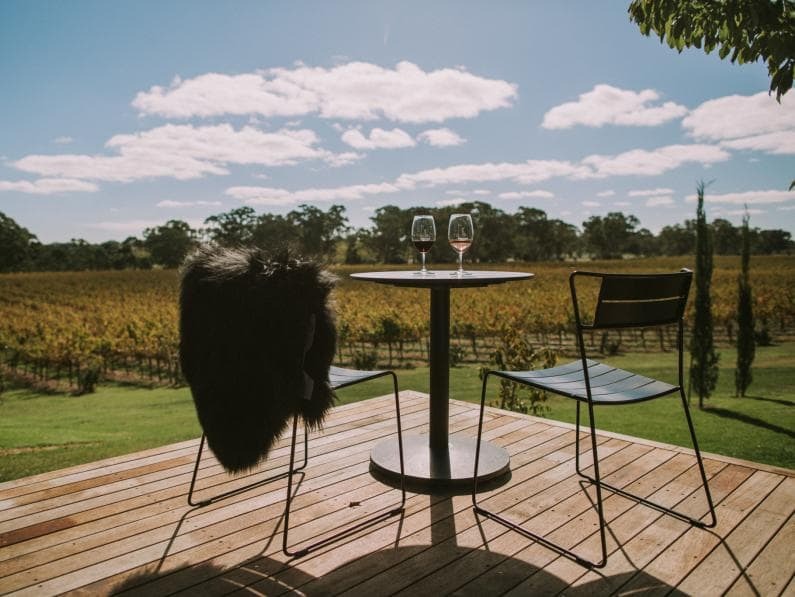 Sweeping vineyard views from our various decks and terraces provide the perfect place to experience our exclusive and award-winning wines. In the winter months, you can pull a chair up in front of our open fire and enjoy a glass of your favourite wine. 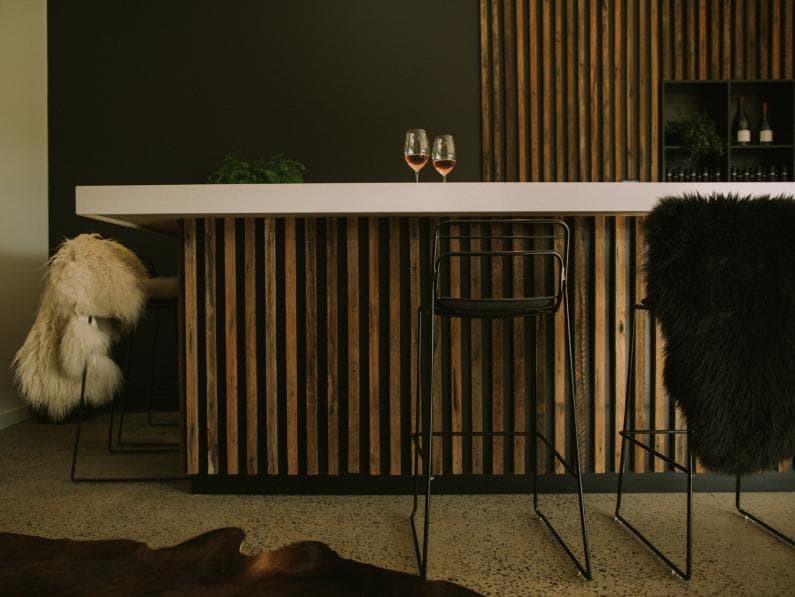 We have created a relaxed and intimate space for you to taste and buy our world-class boutique wines, some of which are only available at the cellar door. We offer local, interstate and international shipping.